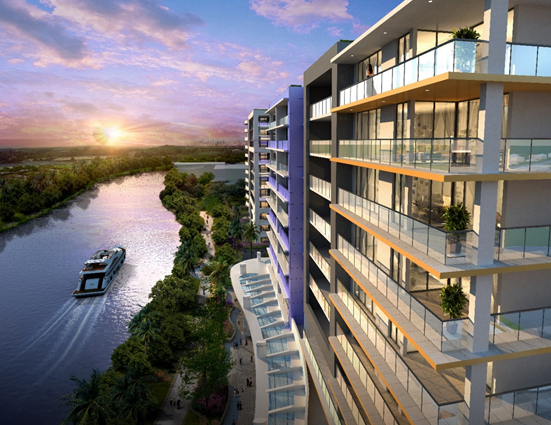 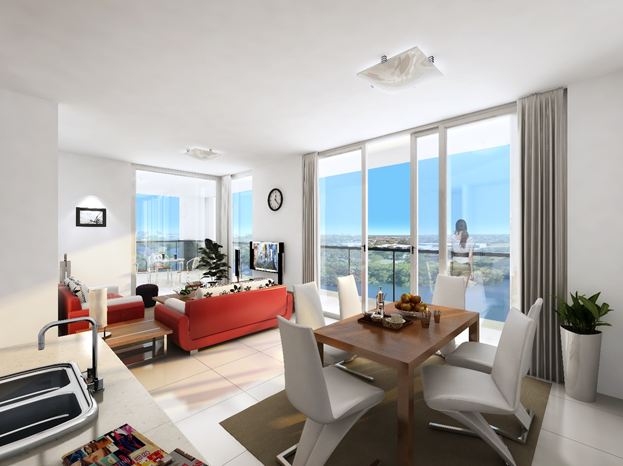 The Riviera is a private waterside sanctuary located on the banks of Parramatta River; with sun drenched north facing balconies and terraces, offering green distant views these apartments truly embrace resort style living. 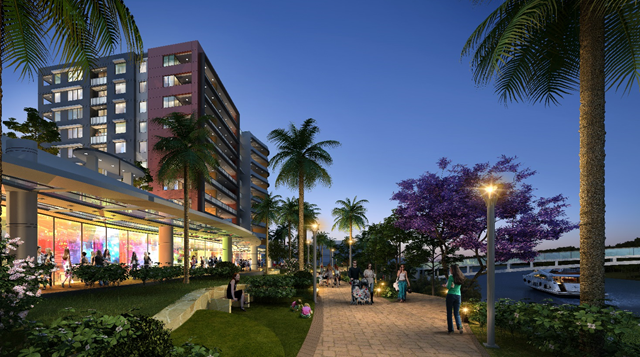 All 287 apartments are architecturally designed to embody a contemporary sense of style that is high in quality and spacious in design. 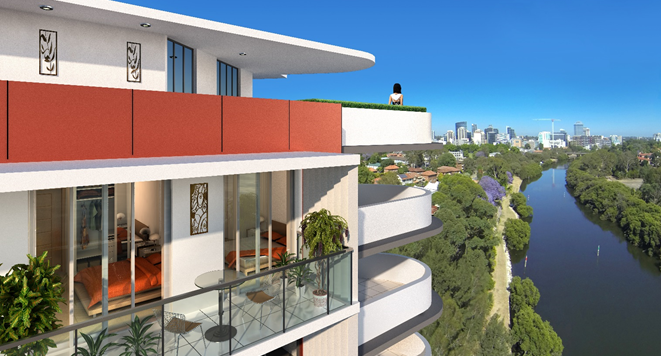 Situated in a quiet and serene part of Parramatta these quality built apartments do not compromise on convenience; located close to public transport, major highways, universities, schools, restaurants and shopping centres, Riviera is both stylish and practical.